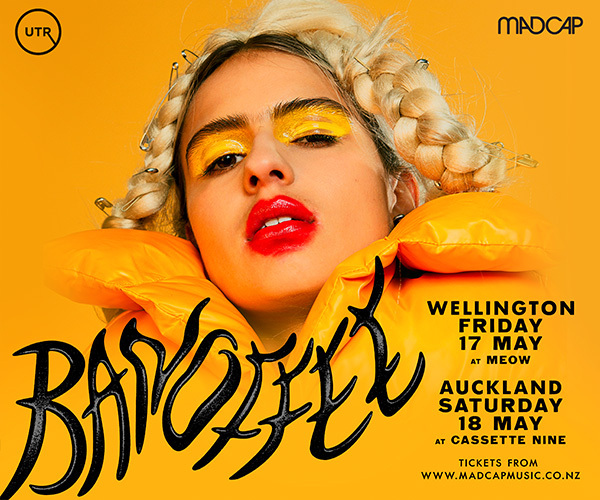 **Alejandro has decided to cancel Sunday's night's show at the Blue Smoke in Christchurch. 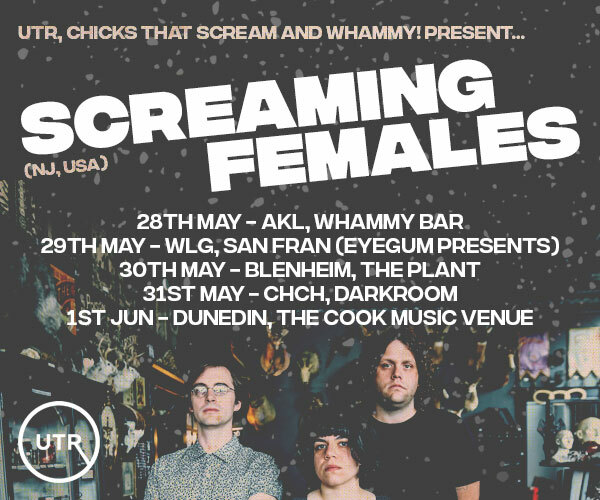 "We feel the weight of the loss and want to respect everybody in this time of mourning. it has impacted us greatly. 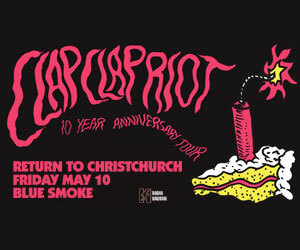 We will return and want to help in any way possible in Christchurch and New Zealand's recovery from this." 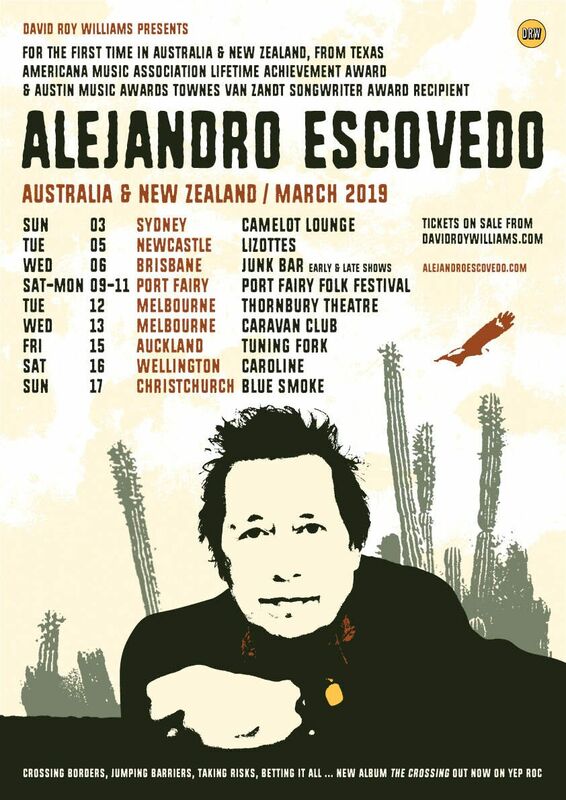 ALEJANDRO ESCOVEDO TO TOUR AUSTRALIA & NEW ZEALAND FOR THE VERY FIRST TIME. Recipient of the AMERICANA MUSIC ASSOCIATION'S LIFETIME ACHIEVEMENT AWARD, the Austin Music Award's TOWNES VAN ZANDT SONGWRITER AWARD and NO DEPRESSION magazine's ARTIST OF THE DECADE, the legendary Mexican-American singer-songwriter will tour on back of acclaimed new immigration-themed album The Crossing. Alejandro (pronounced Al-e-han-dro) Escovedo is one of the most acclaimed songwriters of his generation. His songs have been recorded by the likes of Lucinda Williams, Steve Earle, Ryan Adams, Cowboy Junkies, and Calexico, and he's shared stages with everyone from Bruce Springsteen to John Prine to REM's Peter Buck to the Velvet Underground's John Cale. Legendary Bowie and T.Rex producer Tony Visconti has produced three of his albums. Alejandro's latest album, The Crossing, released in September 2018 on Yep Roc and one of the most acclaimed of his career, looks at matters of immigration and the broken Promised Land that is America with the lyricism that Alejandro is known for. American Songwriter has called the album “one of the most passionate, relevant, politically charged and personal projects he has released in a career pushing 40 years.